Park Ridge is nestled in the hills of South Temple, located less than ten minutes from Baylor Scott & White Medical Center and I-35. The 12-lot community offers spacious half-acre wooded lots that back up to the 100 acres of Lions Park.  This is an Arnold Group and Arnold Design + Build exclusive community. The neighborhood has an HOA and is zoned for Belton schools. Please inquire about available homes and lots. What's Included In Our Homes?